Every weekend you will find the music stage set up by the Lagoon or in Fogarty Park. Active Living classes are free so come along and enjoy an introduction to fitness! The Lagoon is a safe swimming location and is open all year around. 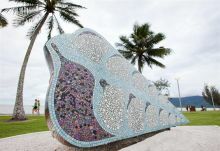 There are many artworks located in the Cairns Esplanade parklands and around the Lagoon. Don't forget to pack your swimmers this morning! Aqua Zumba is on at 5.30pm today at the Lagoon! How will you decide!? Move and groove ? Or join a team for some beach action? Come and join in on the fun!! Both at 5.30pm tonight on the Esplanade! Free for everyone! Climb on board! 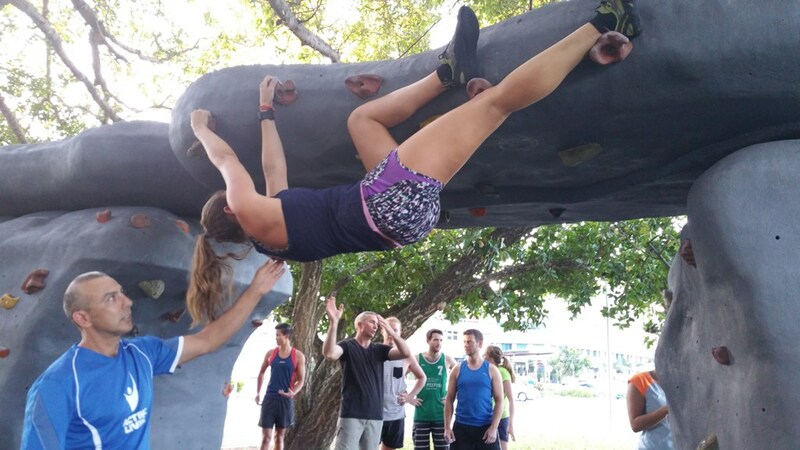 Bouldering class today at 5pm. See you there! Another wet day at the Esplanade... Unfortunately this means it is not safe for Bouldering. Sorry the class has now been cancelled but we hope to see you next week! Skateboarding has been cancelled today due to a sick instructor -Skateboarding will be back on track next week! Splish splash! Tomorrows Active Living Sahaja Meditation has been cancelled due to wet weather.